PT-X190 is Crosslinking peroxide masterbatch material. 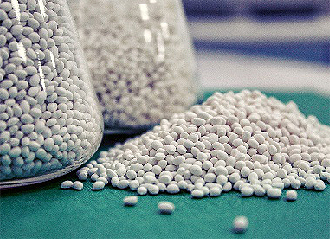 In the production of peroxidly connected polyethylene foams, the use of peroxides is common practice, also in the production on cables. 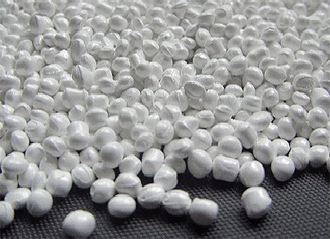 We are developing and supplying eco-friendly and non-toxic Flame Retardant Masterbatch. we help our customers to achieve high-level product performance while helping reduce the harmful fire emission and fume effects. A pigment masterbatch is a solid or liquid additive that is used for coloring a polymer composition. 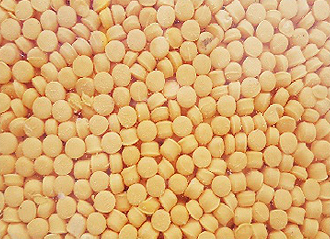 The masterbatch is a highly concentrated mixture of pigments and other components. 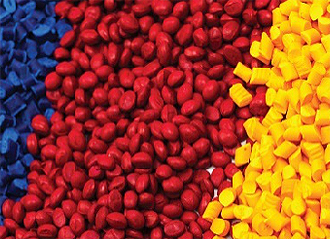 The masterbatch is added to a polymer composition before and/or during extrusion of the polymer composition to obtain a colored polymer composition. Our experience allow to produce masterbatches using the best technologies available in pigments, carriers, and processing.